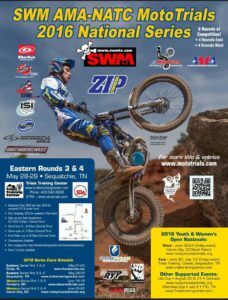 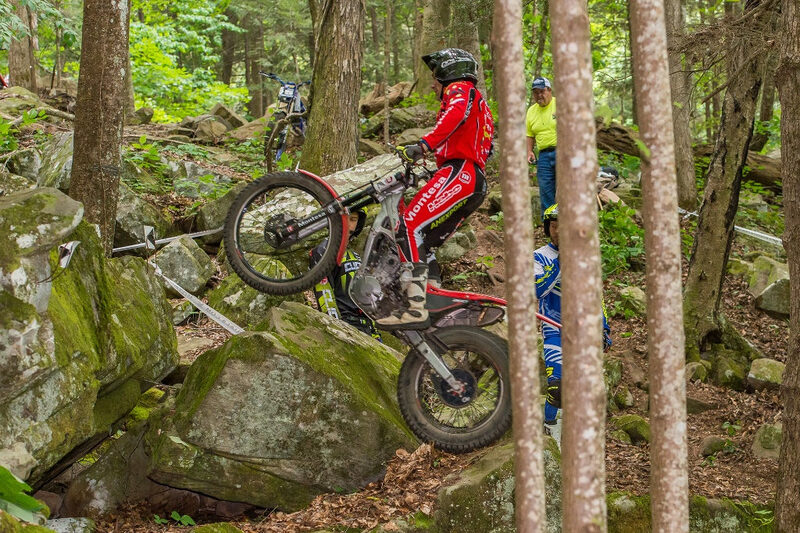 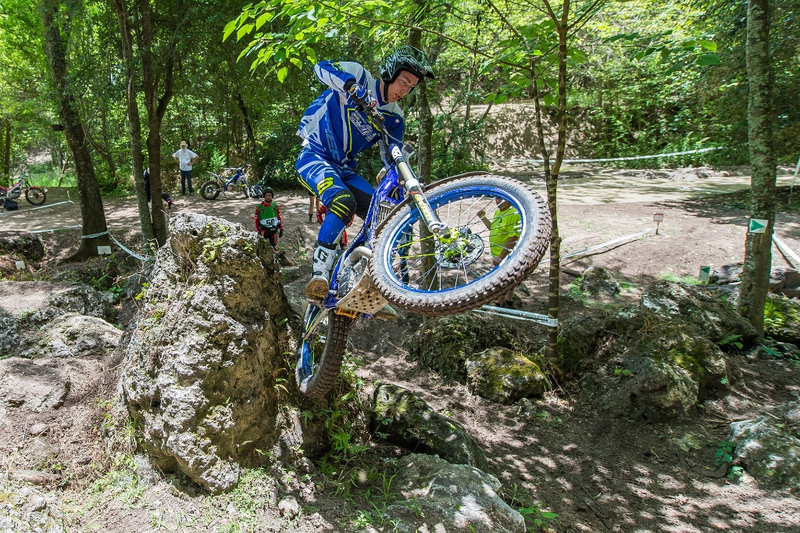 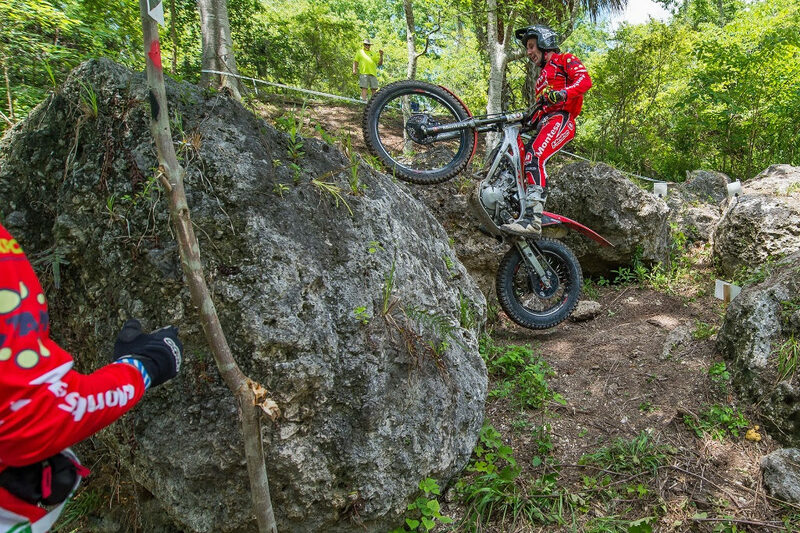 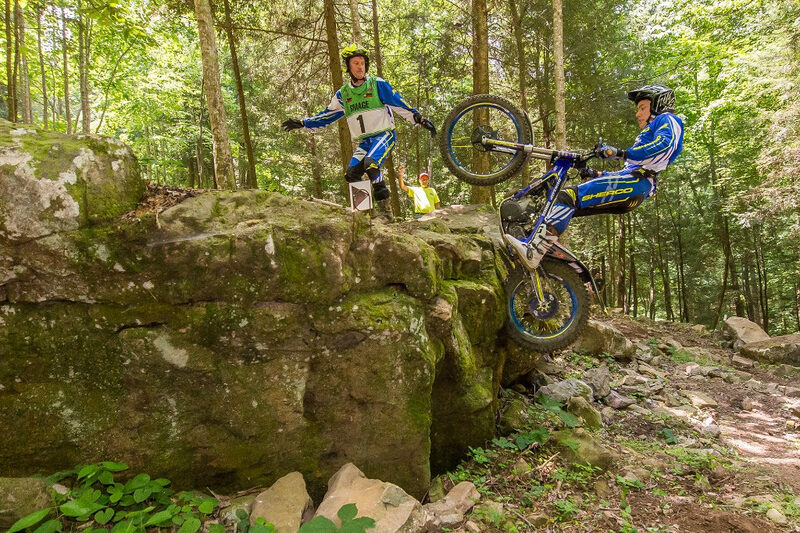 With the 2013 Wagner Cup now history, the AMA/NATC MotoTrial National Championship Series is soon to take center stage, with Rounds 1 and 2 on June 15-16 in Cayuta, NY. 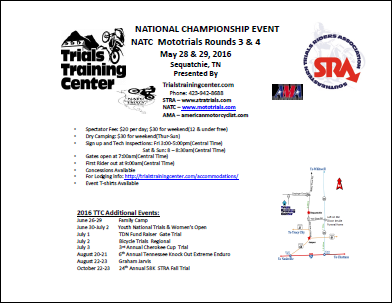 The TTC is not hosting any of the rounds this year but our friends are. 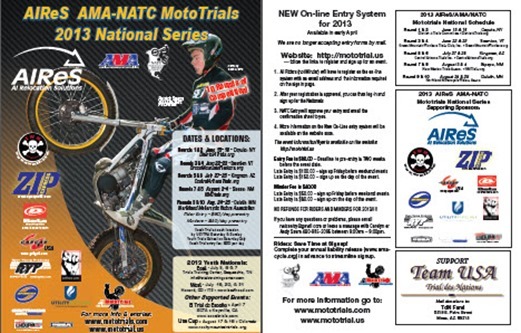 See the poster (PDF) and all the details at the new Mototrials.com website.